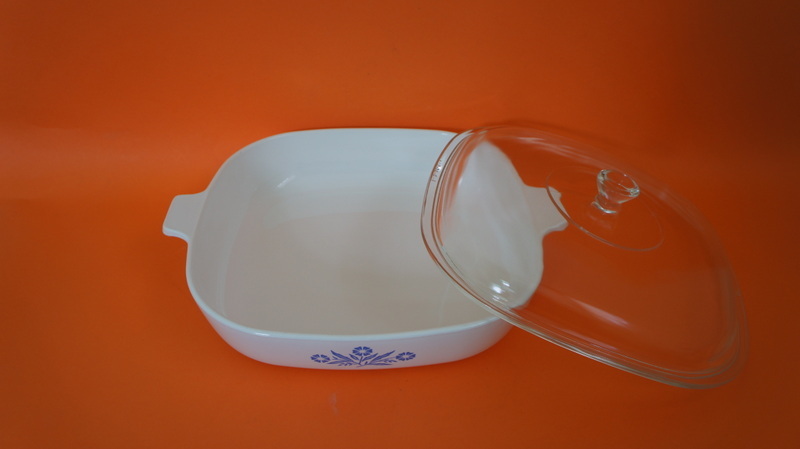 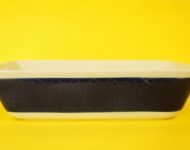 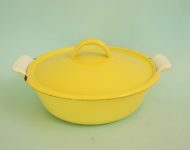 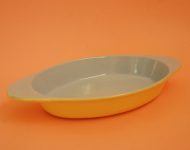 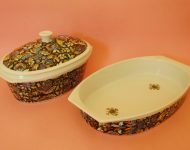 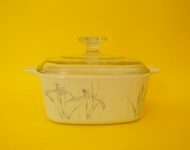 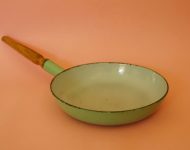 I nearly fell over when I spotted a brand new Corning Ware dish the other day, and saw how much it was selling for – a rather plain-jane dish, one that wasn’t too large, was selling for nearly a R1000! 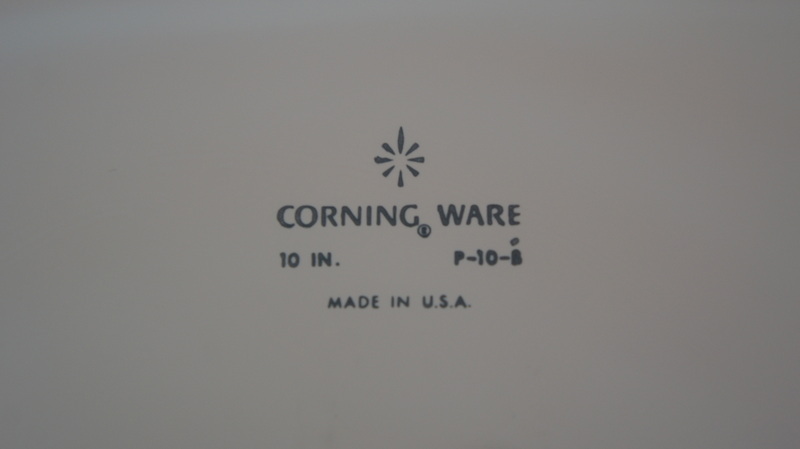 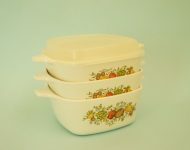 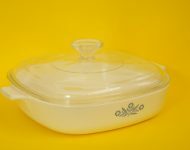 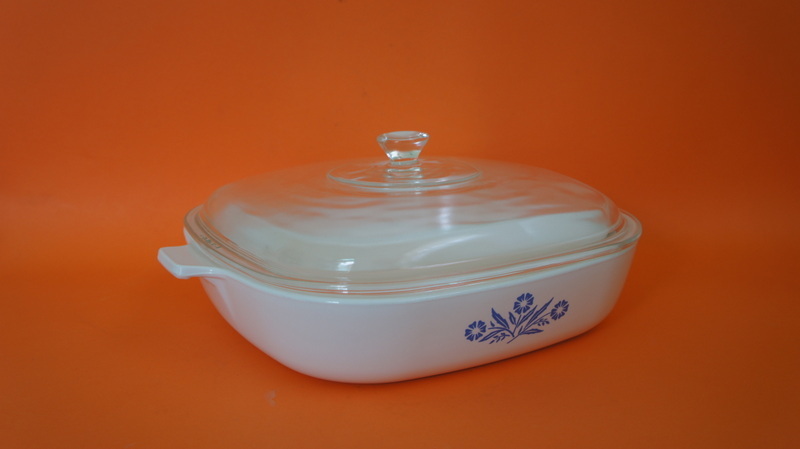 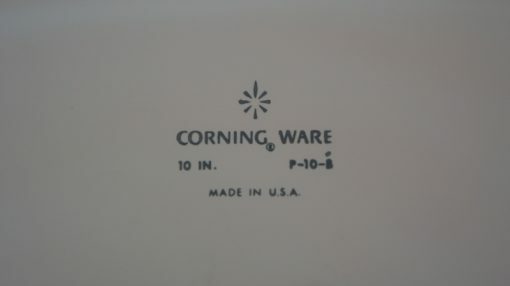 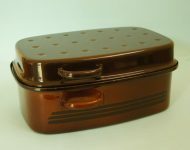 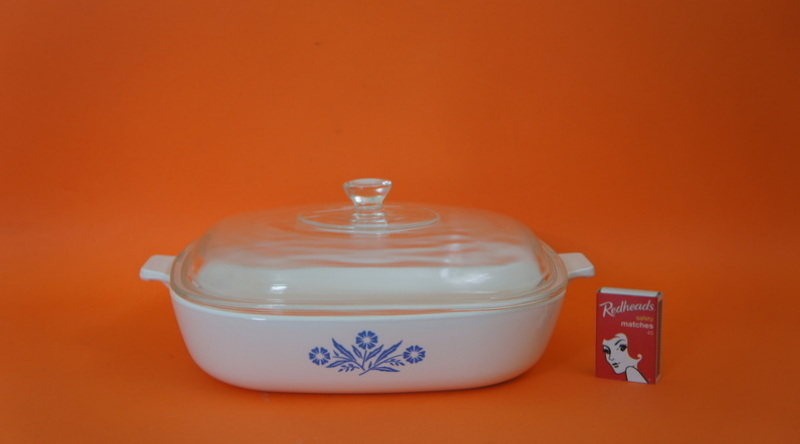 The lids alone were marked at R120 upwards (although good to know that you can still buy the lids new), but I suppose Corning Ware has always been expensive – it’s great quality which is why it lasts so well, and also why it sells for the prices that it does, whether second hand or new. 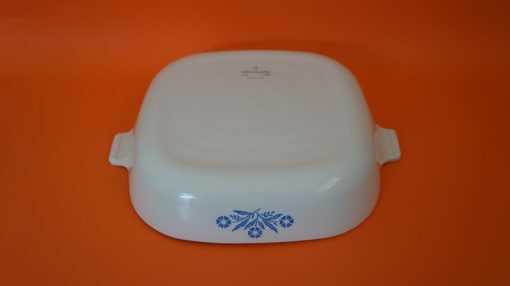 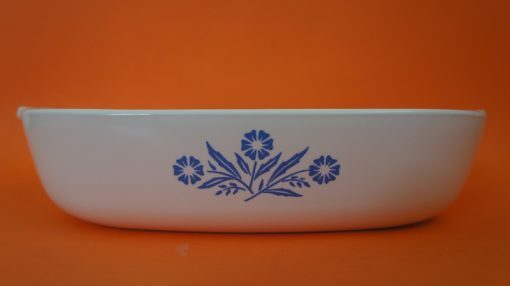 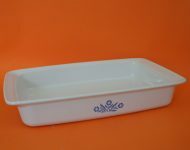 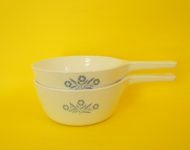 I’d hate to think what they’d charge for a lovely patterned version like this Cornflower Blue casserole dish if they still made them today – you’d probably have to take out a second bond on your home to be able to afford it! 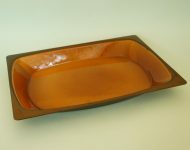 Note: This shallow casserole dish is in good condition, but it does have some light scratches that aren’t visible in the photos.